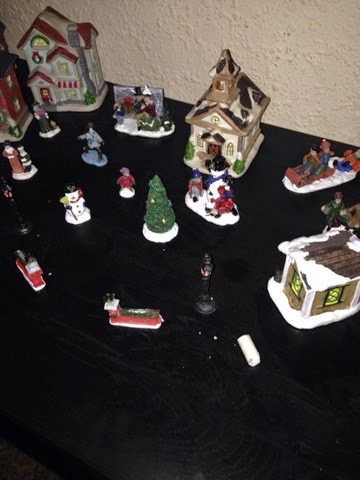 Midwest Moma Blog: A Dollar Tree Christmas Village! 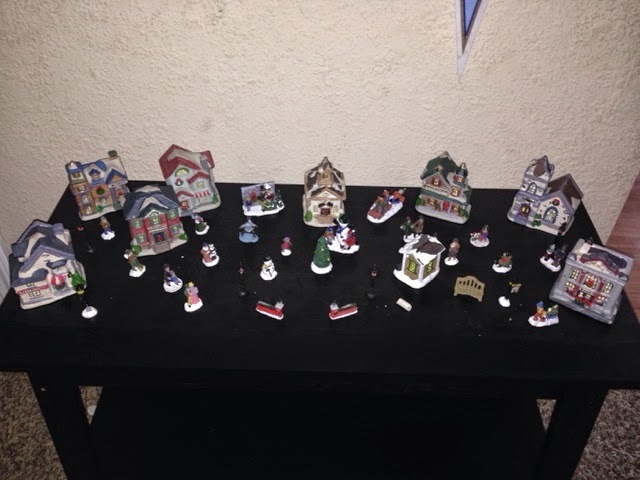 A Dollar Tree Christmas Village! 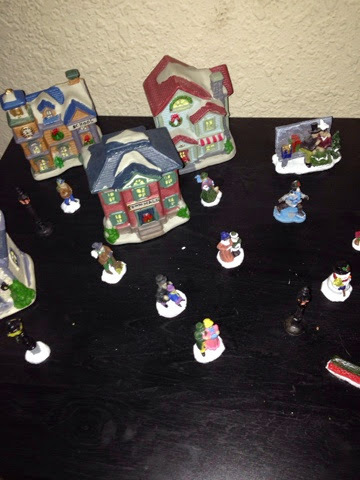 I have always wanted one of those light up tiny villages with the little houses and shops and the little people. I find the cost to build such a town to be very much out of my reach! Last weekend, we were shopping the clearance racks for next year's Halloween (decorating a home is expensive lol) and wondered into a Dollar Tree. They, like the rest of the world, had their Christmas merchandise out on Nov 1st. 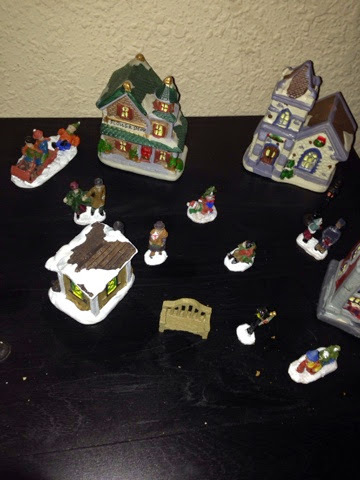 On a little end cap on our way out I found the small pieces to a Christmas Village. With everything just a $1....how could I pass this up?!? Next on my list....a Faux Fireplace....this is going to be FUN!